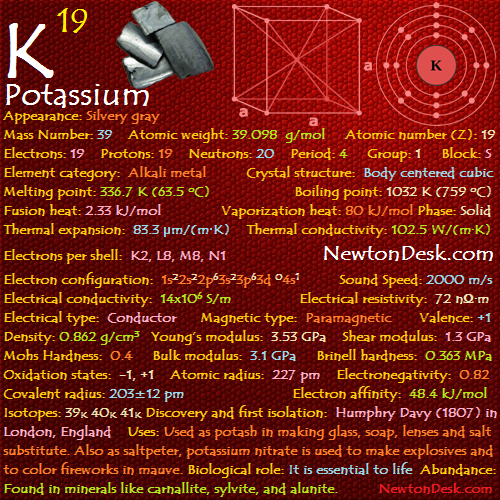 Potassium is a silvery-white, soft metal, easily cut with a knife. 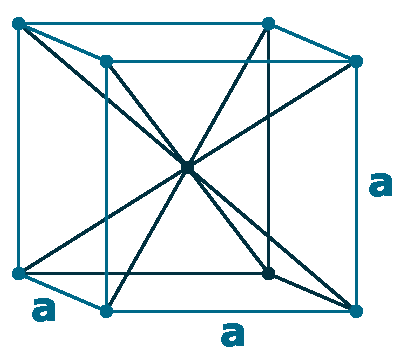 It is one of the most reactive & electropositive metals, and it is also the lightest element except lithium. Because of its lightness, it floats into the water, where it reacts instantly to release hydrogen, which catches fire spontaneously & burns with a Lilac flame. It rapidly oxidizes and tarnishes in air within minutes, so it must be stored in a mineral oil such as kerosene. Potassium & its salts give a violet color to flames. The greatest demand for potassium compounds (potash) has been in its use for fertilizers. Many other potassium salts are of great importance, including the hydroxide (KOH), nitrate (KNO3), carbonate (K2CO3), iodide, chloride (KCl), bromide (KBr), cyanide (KCN), chlorate (KClO3) and sulfate (K2SO4). 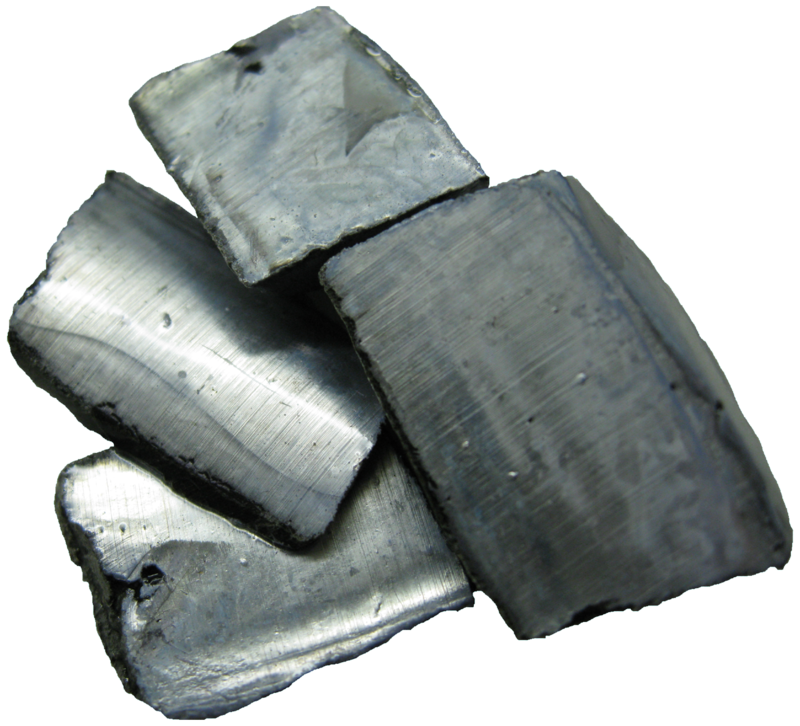 Alloy of sodium & potassium (NaK) is used as a heat-transfer medium. 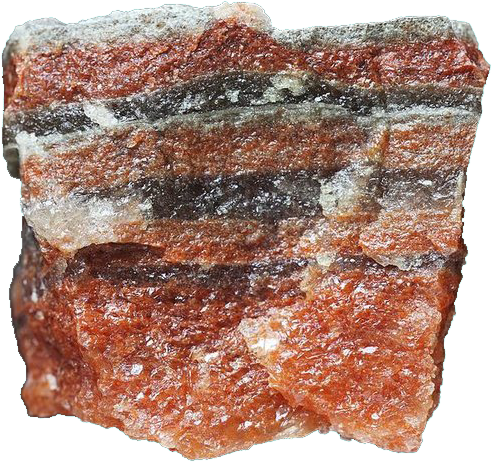 Potassium hydroxide (KOH) is a strong base, which is used in industry to neutralize weak & strong acids, to control pH (pouvoir hydrogen/ power of hydrogen) and to manufacture potassium salts. It is also used to saponify (turn into detergent or liquid soap by reaction with an alkali) fats & oils, in industrial cleaners, and in hydrolysis reactions like esters. Potassium nitrate (KNO3) is the oxidant (ability to oxidize other substances) in gunpowder (black powder) and an important agricultural fertilizer, It is obtained by Haber process. 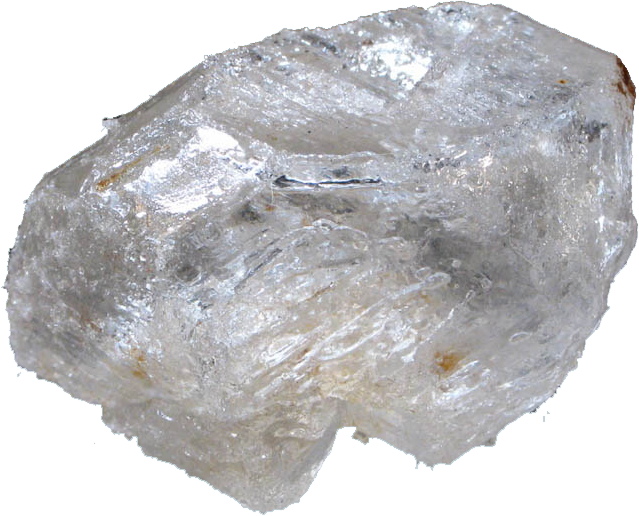 Potassium carbonate (K 2CO3 or potash) is used in the manufacture of soap, glass, fluorescent lamps, color TV tubes, textile dyes & pigments. About 90% Potassium chloride (KCl) is used in agriculture fertilizers, It is also used in US for Lethal injection (injecting drugs into a person for immediate death) executions. Potassium bromide (KBr) was formerly used as a sedative (tranquilliser, promoting calm or inducing sleep) and in photography. Potassium cyanide (KCN) is used in industries to dissolve copper & precious metals, in particular silver & gold by forming complexes. Include gold mining, electroforming, & electroplating of these metals, it is also used in organic synthesis to make nitriles (Organic compound). Potassium chlorate (KClO3) is used in matches and explosives. Potassium sulfate (K2SO4) is commounly used in fertilizers, but it doesn’t contain chloride, which can be harmful to some crops, that’s why it prefered only for chloride-sensitive crops (include tobacco and some fruits & vegitables), which needing higher sulfur content. Potassium ions is essential to life of all living spices, and its ions are found in all cells, where It is important for maintaining fluid & electrolyte balance. Plant cells are particularly rich in potassium ions, which they get from the soil. Harvests are taken every year from Agricultural land, which needs to have its potassium replenished (fill up again) by adding potassium-based fertilizers. The average human (around 60 kg adult) consumes up to 7 grams of potassium in a day, and stores about 120 grams in the body cells. A normal healthy diet contains enough potassium, but some foods such as sardines (small oily fish), raisins (dried grape), instant coffee, nuts, potatoes and chocolate have above average potassium content. The naturally occurring isotope potassium-40 is radioactive, although it has mild radioactivity, and it may be one natural cause of genetic mutation (permanent alteration in the DNA sequence) in humans. 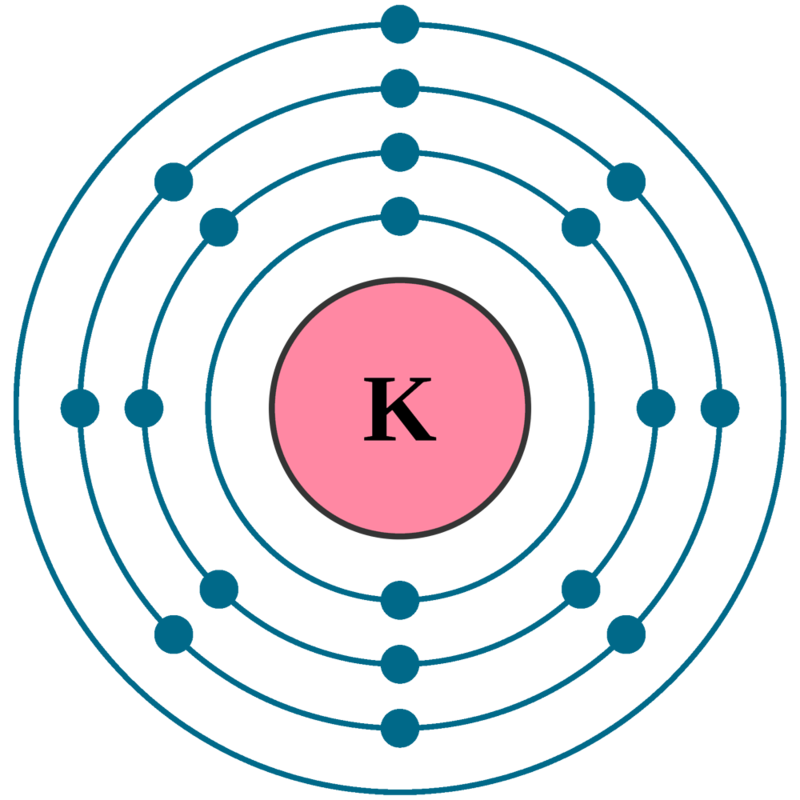 Potassium is the 7th most abundant metal in the Earth’s crust (about 2.4% by weight). 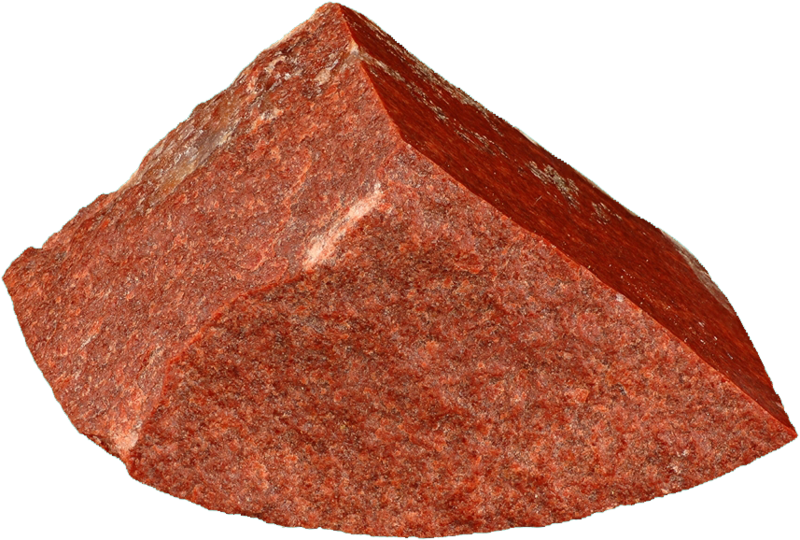 Most potassium minerals are found in igneous rocks and are Insoluble , that’s why the metal is very difficult to obtain from these minerals. 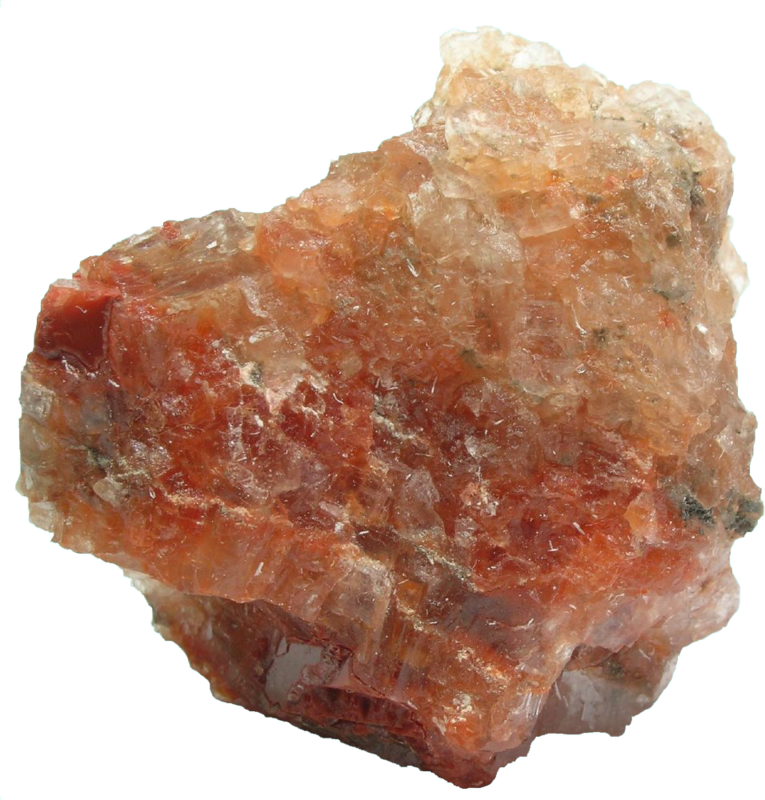 Certain minerals, such as Sylvite (potassium chloride, KCl), Carnallite (hydrated potassium magnesium chloride, KCl.MgCl2·6(H2O)), Langbeinite (potassium magnesium sulfate, K2Mg2(SO4)3), and Polyhalite (hydrated sulfate of potassium, calcium and magnesium, K2Ca2Mg(SO4)4·2H2O) are found in ancient lake & sea beds (bottom of the ocean), where these minerals are extensive deposits from which potassium and its salts can readily be obtained. 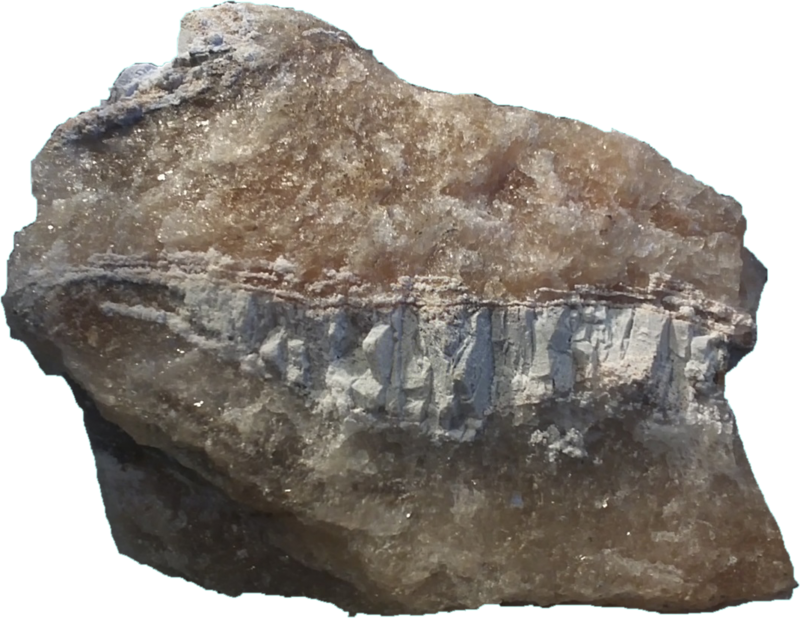 Large deposits of potash, found at a depth of approx 3000 feet in Saskatchewan, Canada. Potassium is also found in the ocean but only in smaller amounts compared to sodium. Annual world wide production of Potash (potassium carbonate) is around 9,000,000 tons.